Easy, fast and secure online ordering. In just a few clicks you can order all your printing requirements and choose the options you require to meet your exact specifications. You choose the exact paper, 1 or 2 sided, laminating, folding, numbering, quantity and any other requirements to fufill your order. 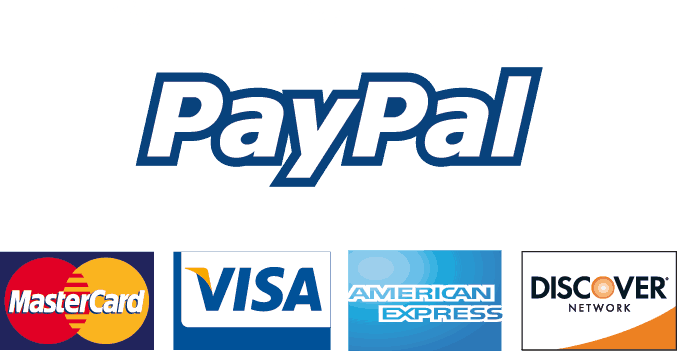 100% security means you are safe ordering online with us, with many different payment options to choose from. Follow the steps below to place your hassle free orders today. Browse our website and choose from our wide range of printing services. Once you have found the product, choose the size required, sides to be printed and quantity you require or click the price in the table and then click “add to basket”. At this point you can either continue shopping for more products or finish and checkout. You will then fill in your payment details. That’s it, done. Also at this point you can optionally upload your print ready files with your order, simply click the “upload file” link next to your order. We will receive your files with your order and check them for quality, then send you a proof for you to approve. Once approved we will go to print and despatch your order to your door. Send us your print ready files with your order or if you are not ready to send your files immediately you can forward us your files later. To upload your file click ‘Upload File‘ at the checkout, you will then be directed to the upload file area. Click choose file and locate your print ready file on your computer and click submit (you can send up to three files). We will receive the files along with your order. If you require us to design your artwork we will send you an email with details of what we require. When we have received your files or design instructions we will proceed to check your files or design your artwork. Once done you will receive a print ready PDF proof via email for you to check and approve for printing. Once approved, your printing order is sent to one of our modern multicolour litho printing presses, you can track your order 24/7 with our in-production online tracking. When printed and finished, your printing order is dispatched on next day delivery to your door also with full online tracking, you will receive an email with your tracking links. View and re-order your previous printing orders. Your account area also displays all you previous orders that you have placed with us. You can simply identify an order that you have placed in the past and at a click of a button repeat the same order without any further actions. We will process your new order and send you a proof for you to check we have the correct order. Great quality products at guaranteed low prices online. Delivery is FREE on everything we sell. Next day delivery also available. If your artwork is ready to print, let us check it for you FREE of charge.